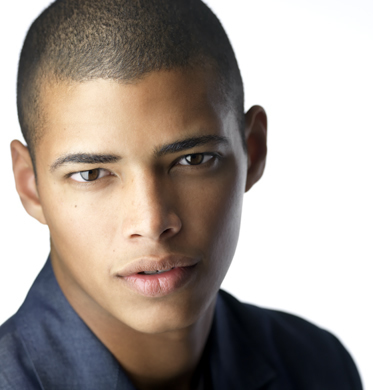 Delon de Metz (Treyshawn) is a New York City native and recent LA transplant. He graduated from Harvard University in the spring of 2010 with a degree in economics. While at school, Delon devoted the majority of his free time commuting to New York and studying with renowned acting coach Susan Batson. Adventurous by nature, he hopes his career will find him walking away from explosions, unscathed, in slow motion, across the world's most remote and scenic vistas.